Angered at his stern uncle, Toby Tyler (Kevin Cocoran) runs away from his foster home to join the circus, where he soon befriends Mr. Stubbs, the frisky chimpanzee. 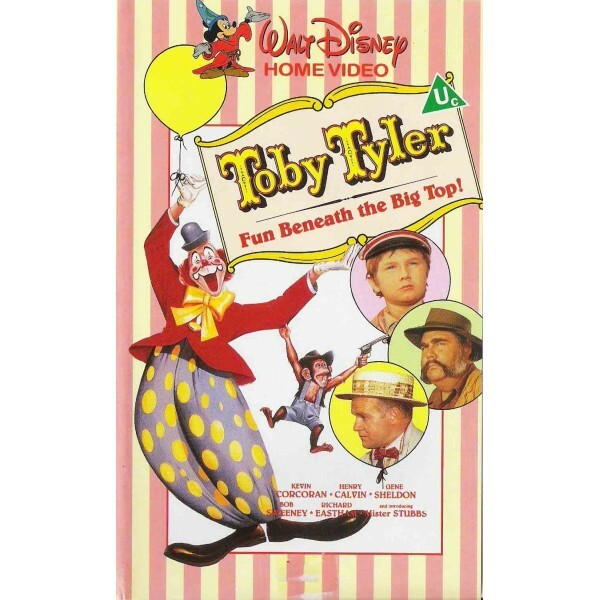 However, the circus isn't all fun and games when the evil candy vendor, Harry Tupper (Bob Sweeney), convinces Toby that his foster parents don't love him or want him back. Toby resigns himself to circus life, but when he finally realizes that Tupper lied to him, and that his foster parents truly love him, Toby happily returns home once again.